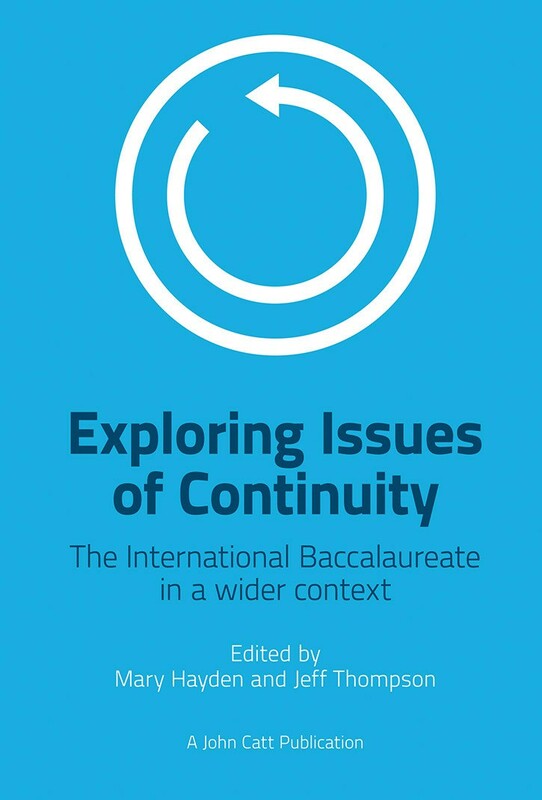 Exploring Issues of Continuity: The IB in a wider context examines ‘continuity’ across the IB programmes and more widely across the sphere of international education. Editors Mary Hayden and Jeff Thompson have brought together leading figures in international education in this essential book for IB World Schools. The notion of ‘continuity’ is contested and open to a range of interpretations. Mary Hayden and Jeff Thompson have brought together leading figures in international education, each of whom has contributed their own perspectives on the topic, borne out of personal experiences in implementing continuity in their professional work. The organisation of the book allows a range of issues to be explored in three main areas: dimensions of continuity (major aspects of the topic which apply across differing curricula), supporting continuity (relating to those who have responsibility for implementing and monitoring continuity in an institutional context) and programme transition (illustrating transition between specific IB programmes). While most authors focus exclusively on the IB programmes – Primary Years (PYP), Middle Years (MYP) and Diploma (DP) – some have considered issues of continuity relating to other programmes offered in the international education context. Contributors include: Nick Alchin; Ochan Kusuma-Powell and William Powell; Anthony Hemmens; Jamie Large; David Harrison; Andrew Watson; Bev Shaklee and April Mattix; Darlene Fisher; Roger Marshman; Richard Parker and Gillian Ashworth.